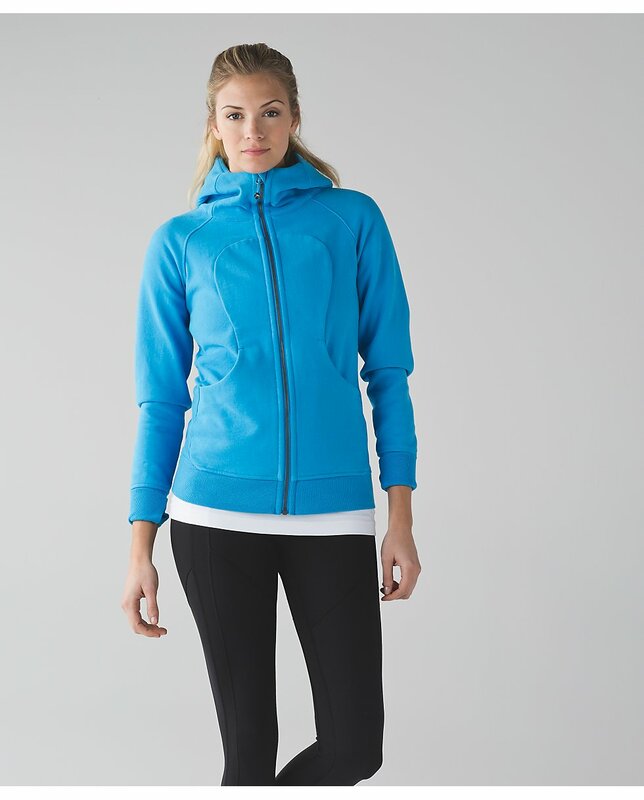 This week I'm eyeing the new Define Jacket and the Yogi everyday tank in heathered black. I'm sold on that entire outfit! Did you guys order anything? And the UK got a new Scuba. Unsure if I like it or not? What do you guys think of this weeks upload? Get anything?